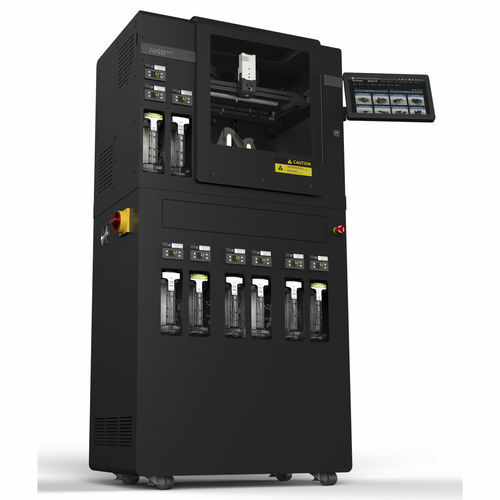 The Xioneer Industrial 3D printer is specifically designed for rapid prototyping of functional parts made from advanced thermoplastic materials. Highly automated and intuitive to use, it delivers excellent printouts for a variety of professional applications. Thanks to multiple patented technologies and direct support from the manufacturer, the Xioneer Industrial meets the highest standards of quality and reliability.